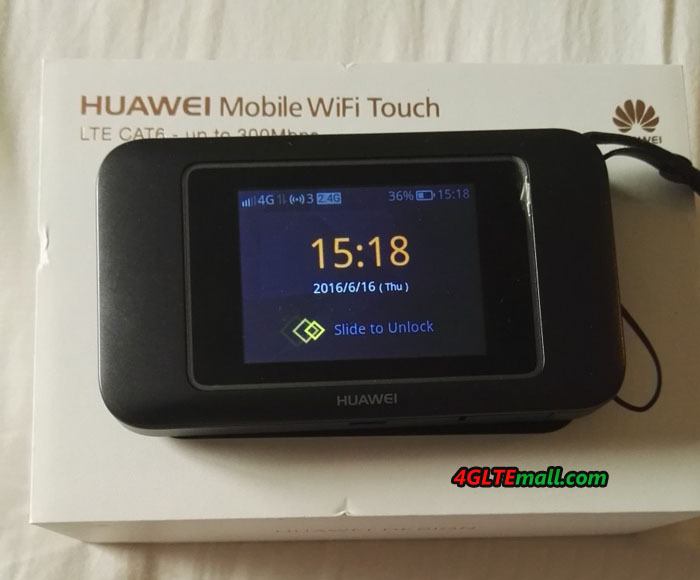 A new router successor to Huawei MiFi E5786 Hotspot has appeared on the market in early summer last summer, it is the Huawei E5787, also named Huawei E5787 Mobile WiFi Touch. 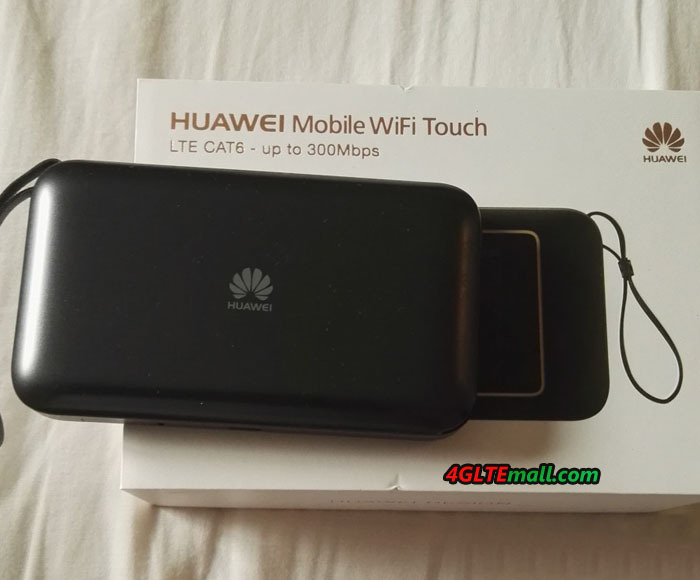 The Huawei E5787 Mobile WiFi Touch is a 4G+ category 6 router, allowing a download speed of 300 Mbps and a download speed of 50 Mbps. Always broadcasting WiFi 802.11ac, it broadcasts on the 2.4 GHz and 5 Ghz frequencies. It is of course backwards compatible with 2G and 3G and supports 802.11 b/g/n in addition to ac. There are 2 main novelties for this E5787 compared to its predecessor Huawei E5786. A large 2.4-inch screen is now in front, but most importantly, it is tactile and gives access to operating and configuration menus. This functionality gives it the nickname of WiFi touch. 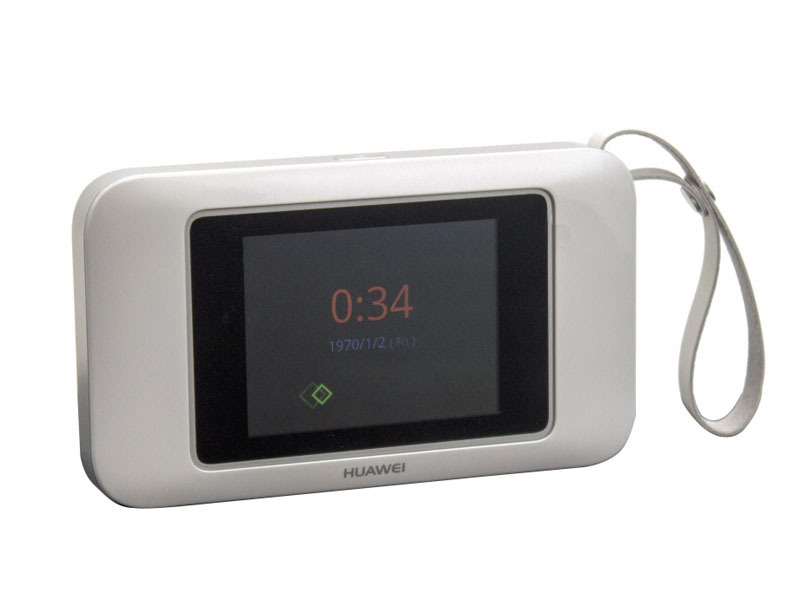 The screen of Huawei E5786 can only show the connection status and data consumption, if users want to operate the setting for WIFI and password, they have to log in the web page to setup. 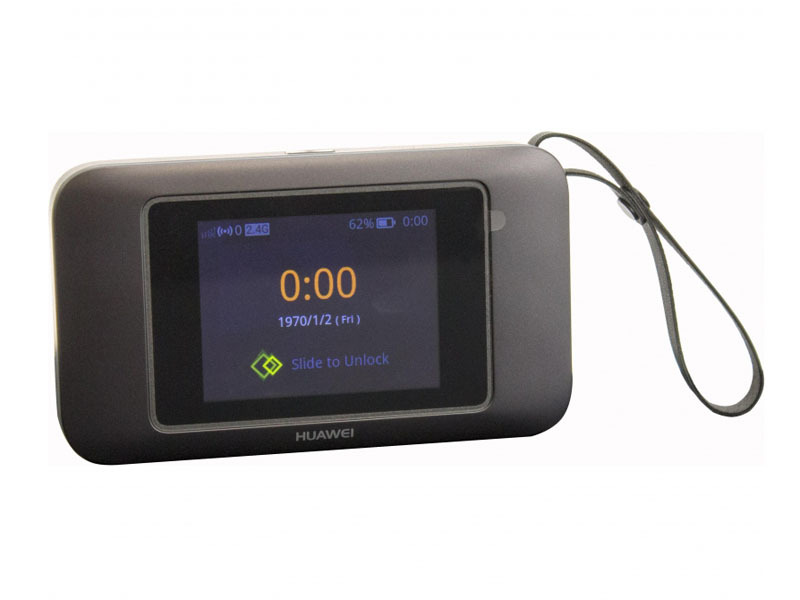 Unlike the E5786, the battery of Huawei E5787 is removable. This 3000mAh battery gives 12 hours of autonomy to this router. The battery of E5786 can’t be removed. 1. Capacity of 10 simultaneous Wifi users. 2. Possibility to connect a PC via the micro-USB port. 3. The two TS-9 connectors for an external antenna. Note: It still lacks the 700 MHz (B28). 5. Dimensions of 109 x 58 x 7.5mm, therefore significantly thinner than its predecessor E5786. And the weight of 155g, it’s easy to take away when on the go. 6. One micro SD card slot, connected users could share files in the SD card plugged in. We can find the metallic border that surrounds the case, which is the high-end smartphone way. 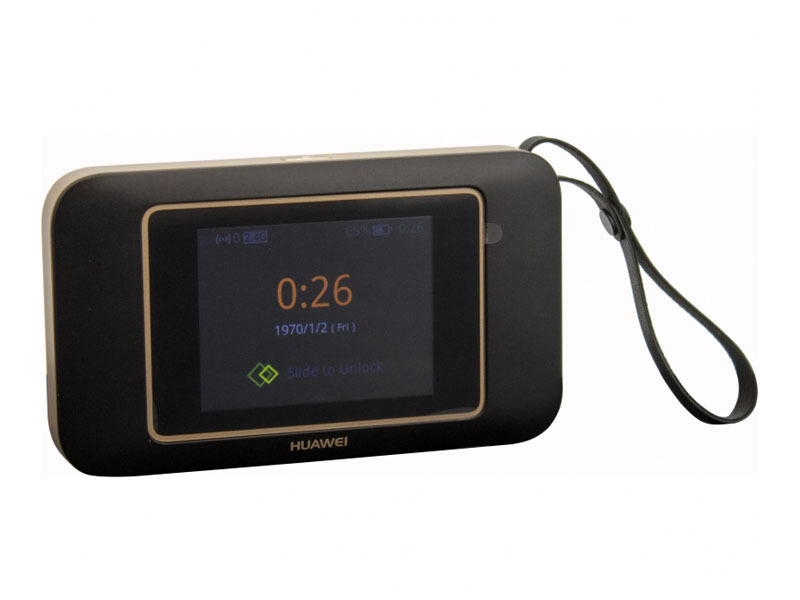 Moreover, the Huawei E5787 router is available in different colors, such as Black, White, and Silver. 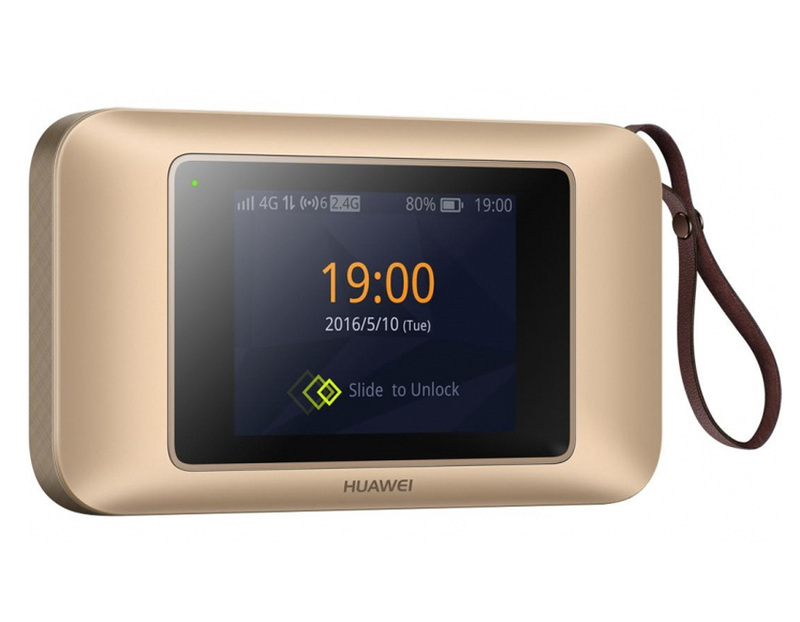 You will have to wait a little to acquire it, because it is available only in rare countries, but no worries, you can get unlocked Huawei E5787 from www.4gltemall.com. You don’t need worry about the compatibility because it supports many LTE 4G bands. 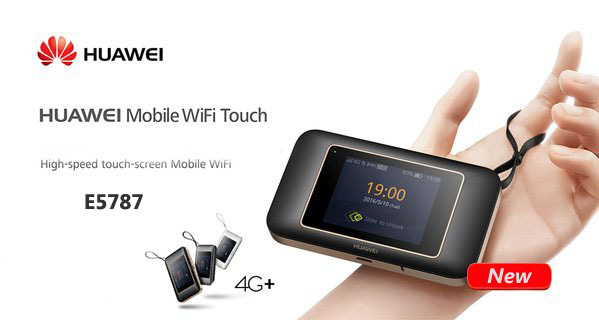 We will take the test for Huawei Mobile WiFi Touch E5787 in near future.